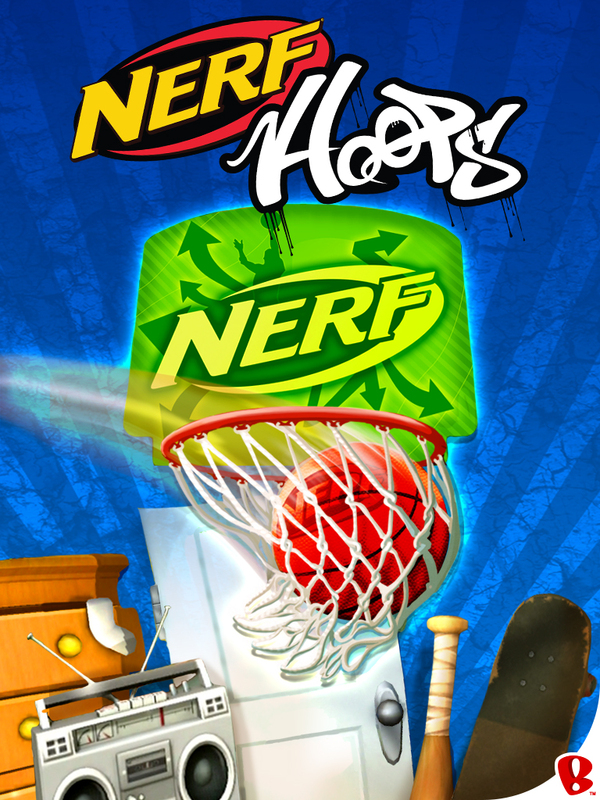 Boulder, CO – September 4, 2014 – Backflip Studios today announced that NERF® Hoops, a new flick basketball game, is available now as a free download in the iTunes App Store. Use precision swipe-to-toss mechanics to score baskets on a classic basketball court, over city streets, in the dorm room, and even on a zombie apocalypse-inspired level. Hoops is free on the iTunes App Store. QUEBEC CITY – August 25, 2014 – Frima Studio, the developer behind upcoming physics-based, couch co-op platformer Chariot, will showcase new environments and levels at PAX Prime in Seattle (August 29-September 1). Press and attendees can get a sneak peek of Chariot’s latest content before it releases on Xbox One, PlayStation 4, Wii U and Steam later this fall. Guests can also visit the Frima booth for exclusive giveaways and the chance to win Chariot download codes, t-shirts and more. Boulder, CO – August 14, 2014 – Backflip Studios today announced that Spellfall™, the new tile-swapping puzzle RPG, is available now as a free download in the iTunes App Store! The game blends intuitive match-three gameplay with a role-playing quest filled with evil monsters, magical powers, fierce weapons & endless fun. Arm yourself with elemental spells, with bigger matches yielding more powerful attacks. After building up your character and equipping a wide range of upgradeable weapons and gear, the beasties won’t stand a chance! Spellfall is free with optional in-app purchases, available today on the iTunes App Store. The Android version of the game will launch on Google Play and the Amazon Appstore in the coming weeks. 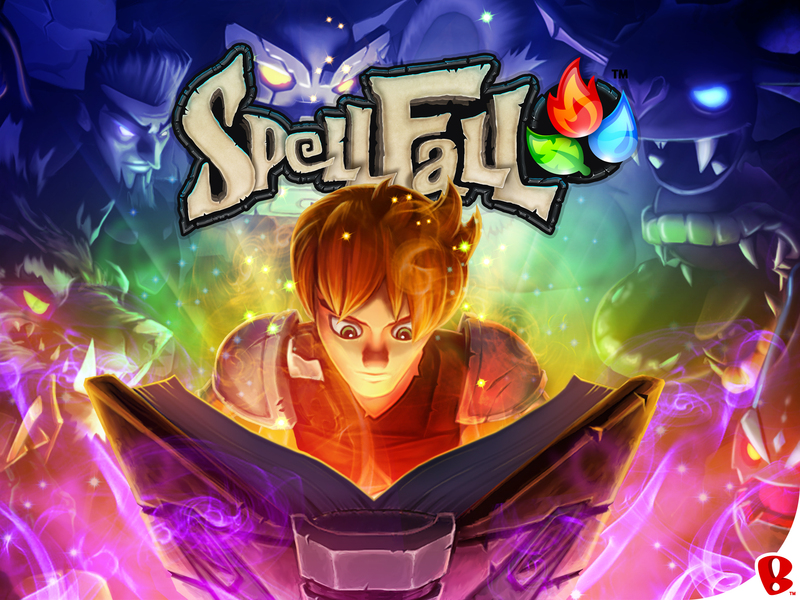 Boulder, CO – August 6, 2014 – Backflip Studios today announced that Spellfall, the new tile-swapping puzzle RPG, will be available worldwide for iOS and Android on Thursday, August 14. The game blends intuitive drag-and-drop tile-matching with RPG elements to produce a heroic puzzle adventure. Spellfall will be free to play with optional in-app purchases. 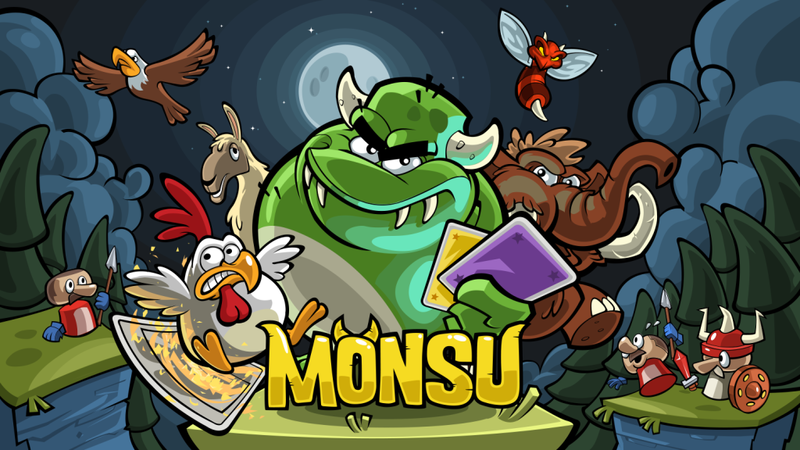 HELSINKI, FINLAND – July 23, 2014 – Boomlagoon has just released the trailer for Monsu, their upcoming second game that’s packed with high-speed platform action. The trailer gives a sneak peak of the world of Monsu, the cartoony green hero, as he dashes off to recover his wizard friend’s glittering treasure. The pudgy, lovable beast has no choice but to wreck everything in his path, from wishing wells to castle ramparts to unruly villagers. Nothing can stop the mighty Monsu… except an inopportune spear-point! The free game is slated for release later this summer. LOS ANGELES – July 16, 2014 – Leading gaming accessories manufacturer Nyko Technologies® today announced the Power Pak for PlayStation® 4 (PS4), a snap-on rechargeable battery pack that doubles the standard battery capacity of the DualShock 4 controller, is now available in retail stores. The 1000mAh Lithium Ion battery connects through the controller’s Micro USB port to recharge the controller while in use. The Power Pak for PS4 retails for $19.99 at GameStop, Amazon, and other video game accessory stores. SAN FRANCISCO, LONDON – July 10, 2014 – SEGA Networks, Inc. is excited to announce Sonic Jump Fever™ is now available in North America, Europe and additional markets as a free download for iPhone, iPad, iPod touch and Android devices. Unique space combat game features rapid-fire battles and customizable starships! Boulder, CO – June 19, 2014 – Backflip Studios today announced that PlunderNauts has landed in the iOS App Store as a free download. With an unprecedented rate of explosions-per-second, PlunderNauts combines skill-based gameplay and intuitive controls with a deep loot-system and customizable starships. PlunderNauts is the first title published by Backflip under its new publishing arm. The game was developed by LightBox Interactive. Founded by 15-year veterans of the console industry, LightBox was established in 2009 in Austin, Texas to develop explosive, fast-paced, and innovative games for players who love the action genre. 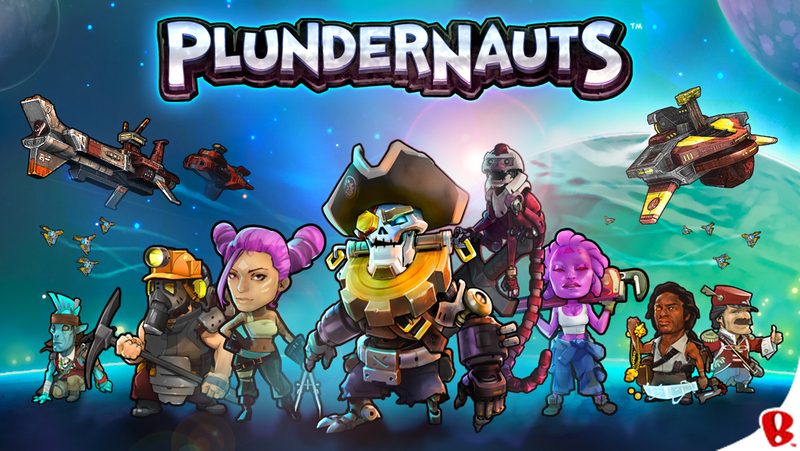 PlunderNauts is free to play with optional in-app purchases, available today exclusively on the iTunes App Store.